FORT WORTH, TEXAS, (July 19, 2018) — Buxton and LSMx are proud to announce a partnership with the Live Purple® Foundation. 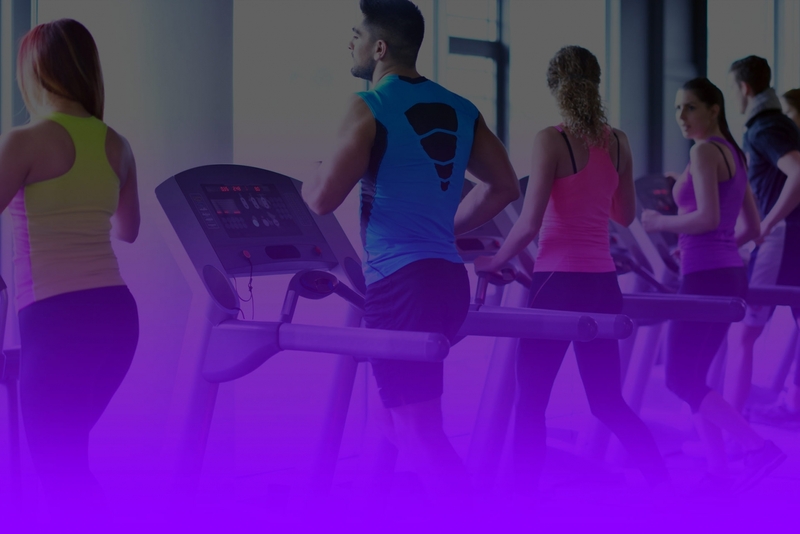 The Live Purple® Foundation supports youth to fight substance abuse and mental health disorders by promoting the importance of an active, healthy lifestyle. The partnership allows a portion of proceeds from LSMx to be donated directly to the Foundation. To subscribe to LSMx through the Live Purple® program, please visit mylsmx.com/livepurple. LSMx is revolutionary local store marketing technology powered by Buxton. LSMx helps businesses to identify their best potential customers and market to them at a household level in minutes through Facebook, Google search, mobile banner ads, prospect email, and direct mail. The application provides end-to-end marketing execution from a mobile device in minutes. For more information, visit mylsmx.com. Live Purple® is a movement founded to educate, coordinate, and deliver community-based strategies to combat substance use, misuse and the disease of addiction. The nonprofit promotes mental wellness, healthy lifestyles and physical activity among youth as a preventative answer to substance misuse. For more information, visit www.livepurple.org.